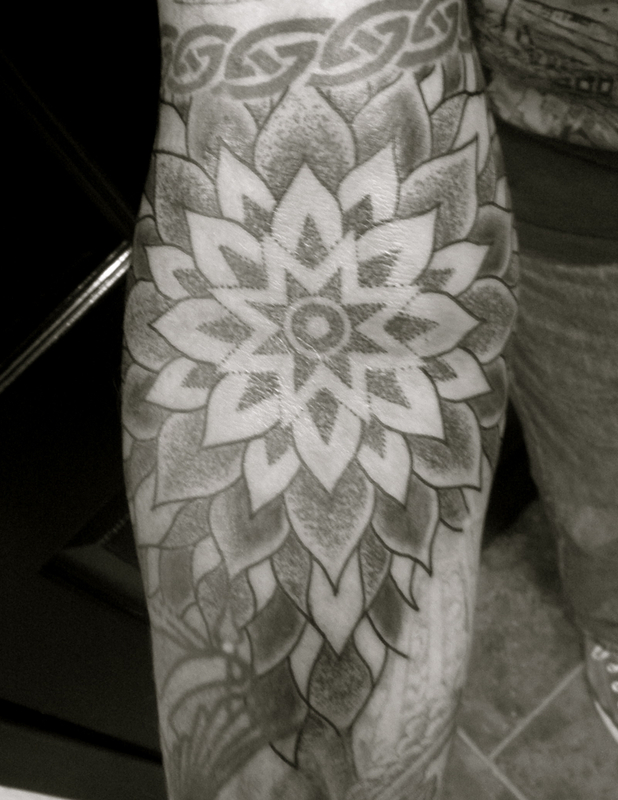 …are my favourite things to tattoo! This entry was posted on 23/06/2010 by kingofbones. 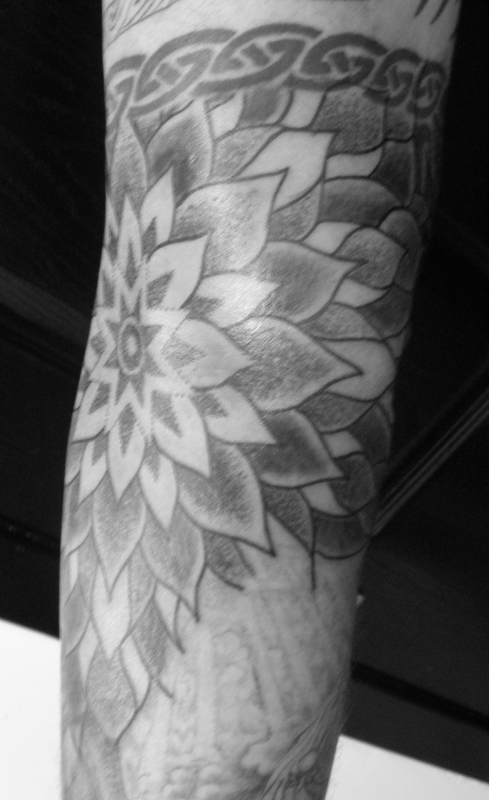 It was filed under blackwork, tattooing .